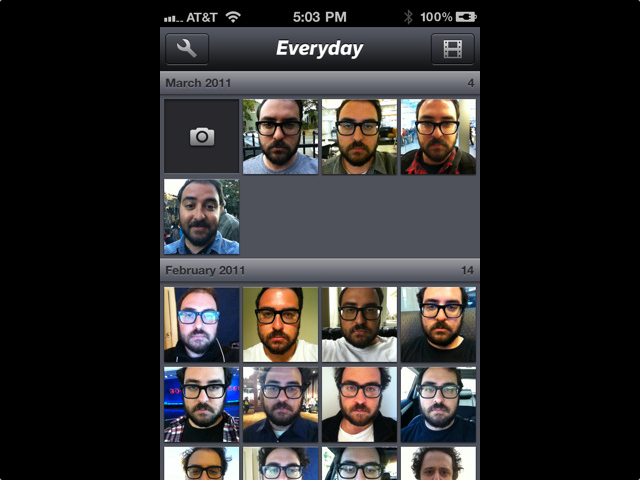 From 2000 until 2006 photographer Noah Kalina recorded his life by taking a daily picture of himself. The result was the YouTube video, “Noah takes a photo of himself every day for 6 years,” which has had 19 million views and counting. 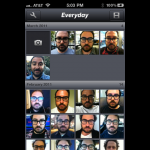 Everyday, a new app for the iPhone, has refreshed this concept in an amazing way. 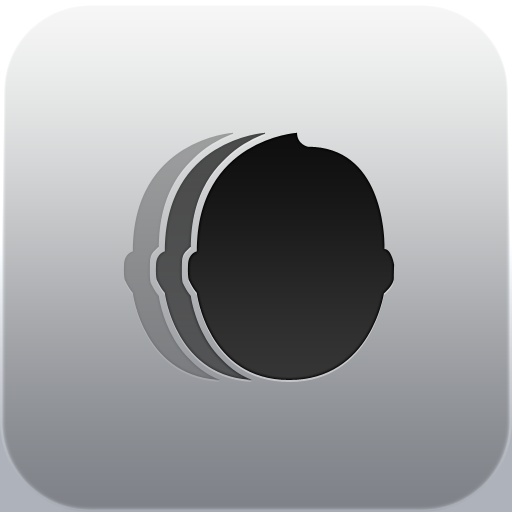 Created by Little Pixels, Everyday is simple to use, but don’t let its simplicity fool you: the app is wonderful and powerful, assuming you use it as intended. Each day take a picture of yourself. In time a magical story that is your life will be recorded through pictures, one photo at a time. 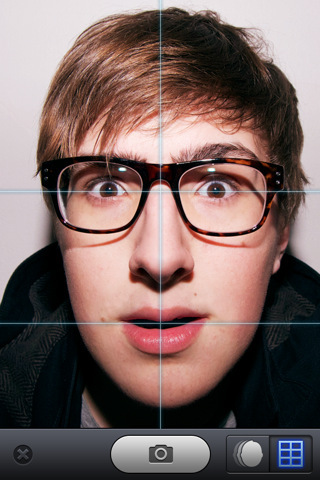 As the number of pictures grows, a movie is created, which shows every age spot, bad haircut, or new pair of glasses. This movie can then be published to Facebook, Twitter, Tumblr or Flickr, either manually or automatically after a new picture is taken. 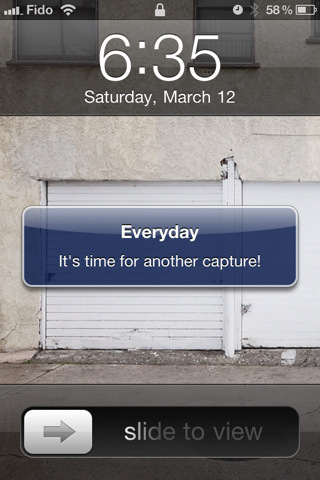 As an added bonus, the app will remind you each day to take your picture. The $1.99 Everyday app is available in the App Store today.